Complete the purchase for this service online. We will change the order status to "Installation" once payment is received. 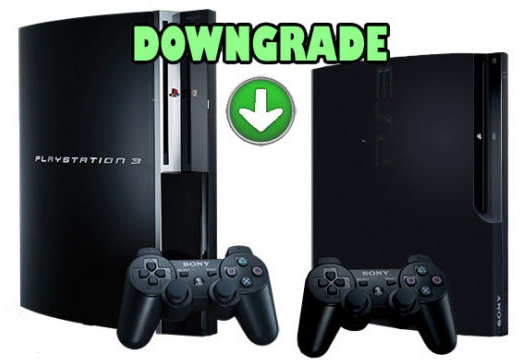 Package and secure your PS3 console in a box. Visit your local post office and prepare your PS3 for shipment to us. DO NOT include any cables, controllers, or discs. 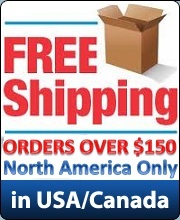 DO NOT ship to us via UPS or FedEx or Purolator. Your package will either be refused. Please use USPS or Canada Post!!! If you don't do this and there is custom fees you will have to incur the costs added to your total.